BOPA nylon film is widely used for flexible packaging field, the popular thickness is 12micron, 15micron, other thicknesses such as 25micron, 20micron are also available. 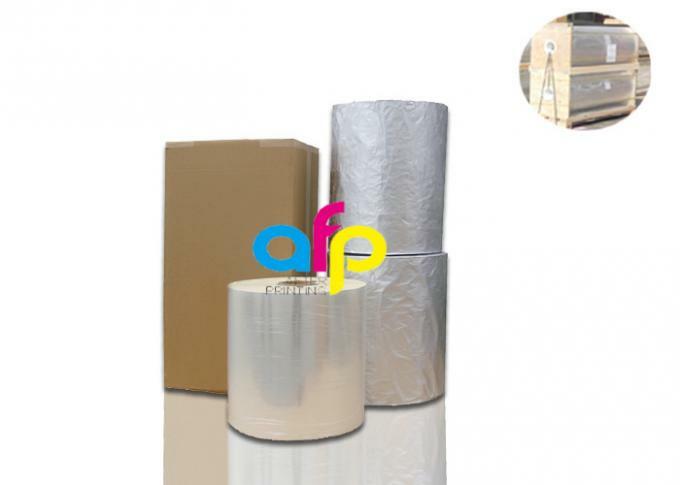 It is an ideal packaging material(see reasons as below part) for laminating with other materials such as PP, PE, PET, CPP, etc, the final composition films are widely used in food packaging, daily use chemical, pharmaceutical, electronics and others fields. 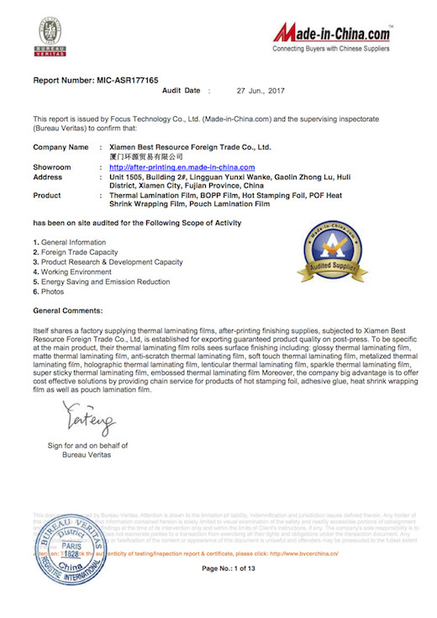 BOPA film has various properties. For example, it has wide end-use temperature ranges(-60~150ºC), which make it an ideal material for packaging bag which has refrigerate or freezer requirement such as seafood, ice cream. Some customers would also have retort process after packaging, and BOPA film can also meet this demands. 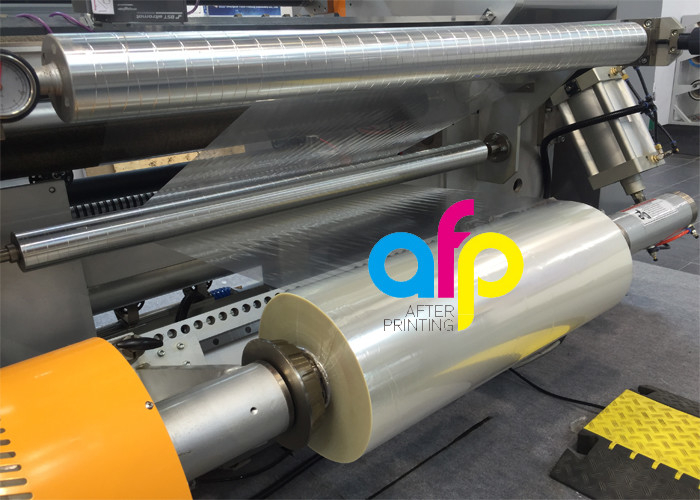 Not only does BOPA film has excellent chemical resistance and high gas/odor barrier(such as O2, N2, CO2), but also it has good printability and processibility. Meanwhile, it also has excellent mechanical properties including strength, puncture resistance, impact resistance, etc. What is BOPA Nylon Film? BOPA film is PA-6 in process of extrusion, casting, water bath, syncho-stretching, rewinding. It is a base film that usually composited with other materials such as PE, PP, PET. 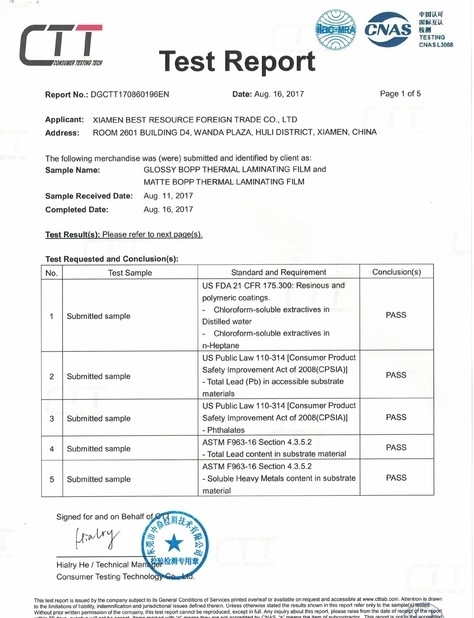 Where is BOPA Film Used? BOPA film is widely used in food packaging, daily use chemical, pharmaceutical, electronics and others fields.